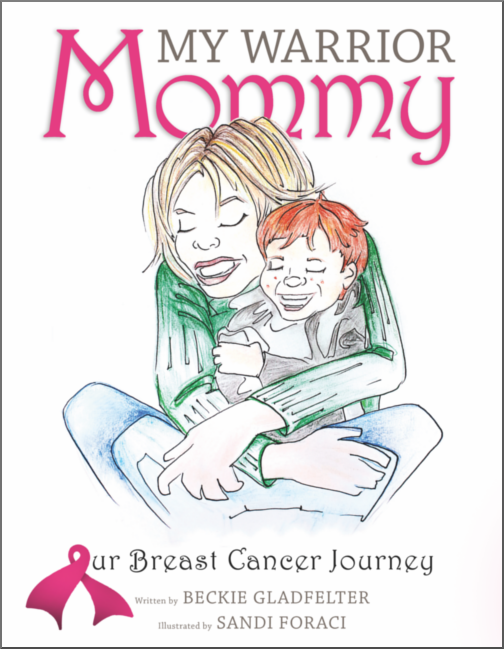 The perfect book for families who have to share the medical diagnosis of breast cancer with their children. This book will help parents explain the stages of mommy's treatment to their children in a heartfelt, open, honest, and child-friendly manner. 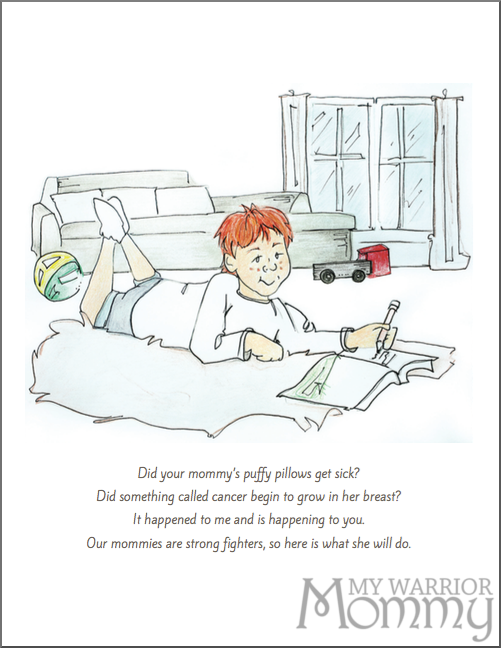 "My Warrior Mommy: Our Breast Cancer Journey" is told from a child's perspective as the narrator explains the stages of his mother's breast cancer treatment to help the reader understand what their mother may encounter during her breast cancer treatment.